For some odd reason, I’ve always had an interest in how TV shows are introduced, how the opening credits appear visually. Most are stupid, as so many TV shows are stupid. 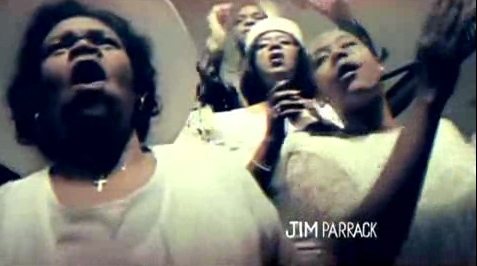 The best ever TV intro is for “True Blood,” the HBO vampire series. The show’s great, but the opening credits are so visually arresting, oozing with evil, secrets, weirdness and Southern Gothic darkness. On the radio, they’re starting to play the theme song, a superb dark, lascivious tune called “Bad Things” by Jace Everett. This entry was posted on June 27, 2010 at 12:05 pm and is filed under Uncategorized. You can follow any responses to this entry through the RSS 2.0 feed. You can leave a response, or trackback from your own site. Yes, that’s very what’t the word for it, in your face, shocking, very HBO. I myself am into closing credits which if are cut off or so small I can’t read them, get me sputtering (a habit picked up from Gram). VCR’s are good for closing credits.